Something had to be done. After her sister – in – law, Alice, died, Elizabeth had stepped in to help her brother take care of the two children left behind. The eldest, Catherine, was no longer a problem. She had been sent to boarding school in the city. George, a boy of seven, was proving to be more than she could handle. Elizabeth wasn’t long home from the hospital after losing her leg in the alleged accident and should have been resting. She had no children of her own so she wasn’t prepared for the emotional strain. Alice always complained about how difficult motherhood was and how her children were uncontrollable at times – especially George. She even said there were times she hated the blonde haired, blue eyed child she had bore. Elizabeth didn’t believe her. Whenever she saw her nephew at holidays or on short visits throughout the year he seemed a normal boy to her. He was a little spoiled perhaps but that was to be expected from his privileged upbringing. When Elizabeth moved in she quickly realised there was a distinct difference between seeing the children on holidays and providing full time care for them. She begged Ernest to take his son in hand more but her brother showed no interest in the boy. He was consumed almost completely with the running of the investment firm that their father left to him. One afternoon at the club she overheard her neighbour, Mrs Peterson, discuss a local music tutor. They spoke amongst themselves with barely a smile to offer Elizabeth. She didn’t blame them – not after what George had done to Oliver, one of Mrs Peterson’s twin boys. The news of the music tutor was helpful to her though. Piano concertos were all that seemed to calm George down some days. ‘Perhaps music lessons would give him something more positive to focus on,’ she reasoned. Hesitantly Mrs Peterson gave Elizabeth the number where the tutor could be reached. He had been teaching her twins for some time now and she vouched that they were making remarkable progress on piano and cello. “He may refuse to teach George,” Mrs Peterson warned with a slight sneer crinkling the bridge of her long nose. Elizabeth ignored her and noted the number in the small silver notebook she always carried with her. “Don’t tell him it was my recommendation,” the neighbour added. The sneer became more prominent. Elizabeth’s first instinct was to protect her nephew but having been the one to find Oliver Peterson covered in so much blood it was difficult to argue George’s innocence. Later that afternoon she tried the tutors number. “Good afternoon. Vincent Baines speaking. Can I help you?” asked a polite voice. The voice on the other end drew away for a few moments. “I have room for one or two more,” he replied. “He’s seven years old and he has a fondness for piano,” explained Elizabeth. “Yes…” Vincent said as though writing something down. Elizabeth bit her lip. She couldn’t understand why the thought of the tutor refusing her nephew made her so nervous. Perhaps because she felt Vincent was her last hope. “Actually, would you be able to come tomorrow at eight? Before school? It’s not for a lesson, it would be just to meet him. He doesn’t do well with strangers and he will find it easier if he meets you first,” she hoped she sounded more confident than she felt. Vincent’s voice had a delicate balance of warmth and formality that was well practiced. Elizabeth gave the address of the Beckingridge Manor and rang off. She didn’t know what she would tell George about his new lessons or how he would take the news. He would just have to accept it. She was the adult and was doing something proactive. She couldn’t have another death in the house or another police investigation. 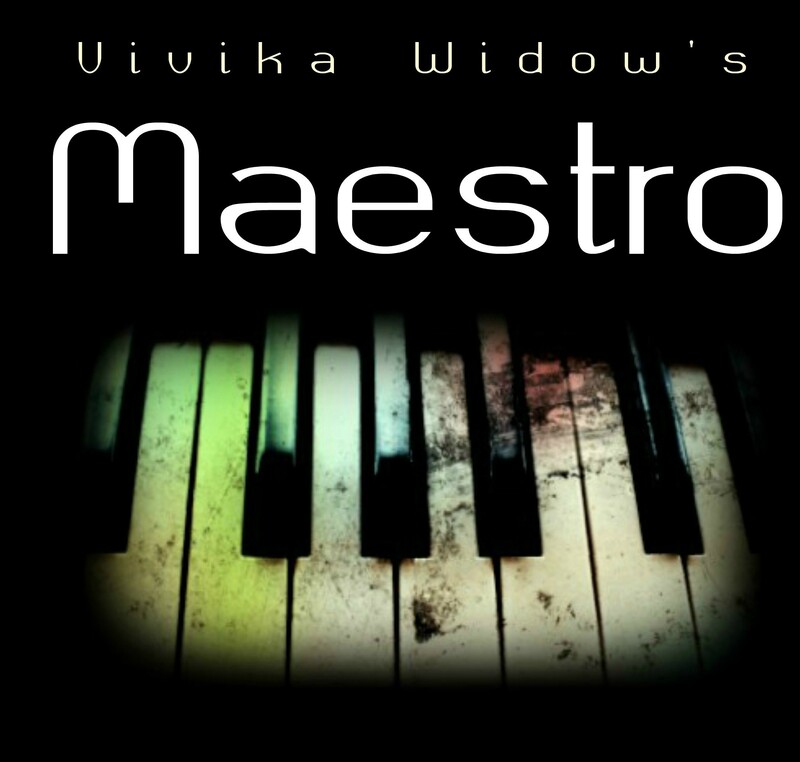 Subscribe to the page fro more stories and images from Vivika Widow. Keep on writing, great job! I can’t get enough of Knock series.